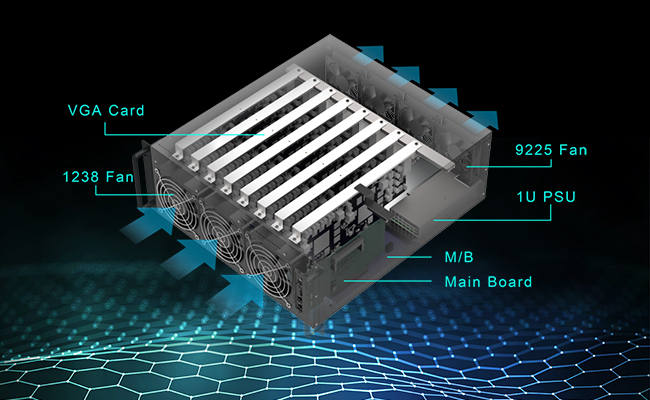 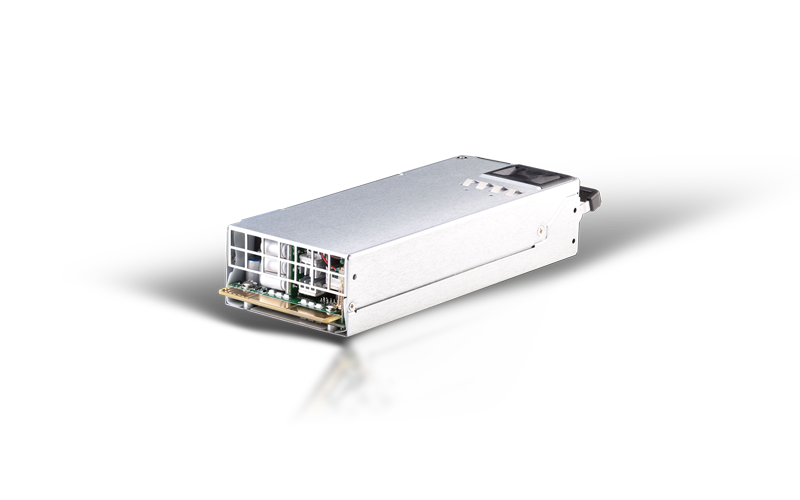 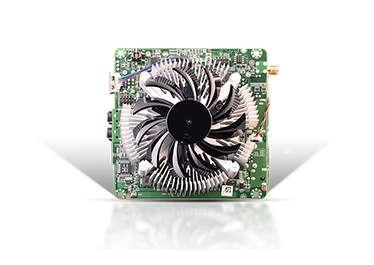 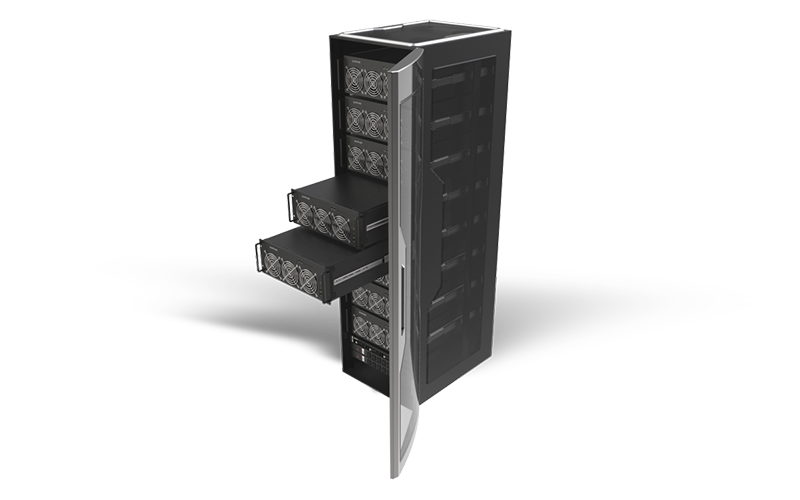 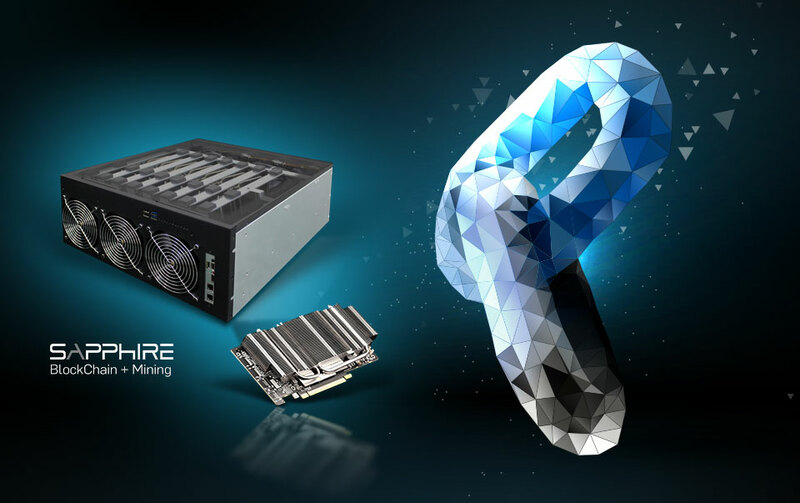 SAPPHIRE’s INCA CS-14 takes crypto mining to a whole new level. 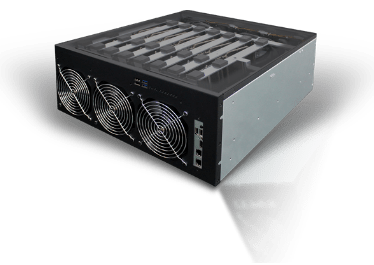 Supporting up to 14 GPUs and preconfigured to achieve optimal hashrates in your favorite currencies, the INCA CS-14 is our most advanced mining solution. 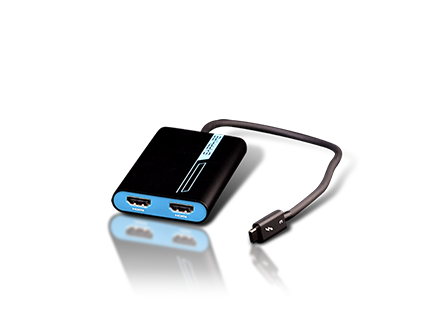 Shipped as a full system, plug and play! 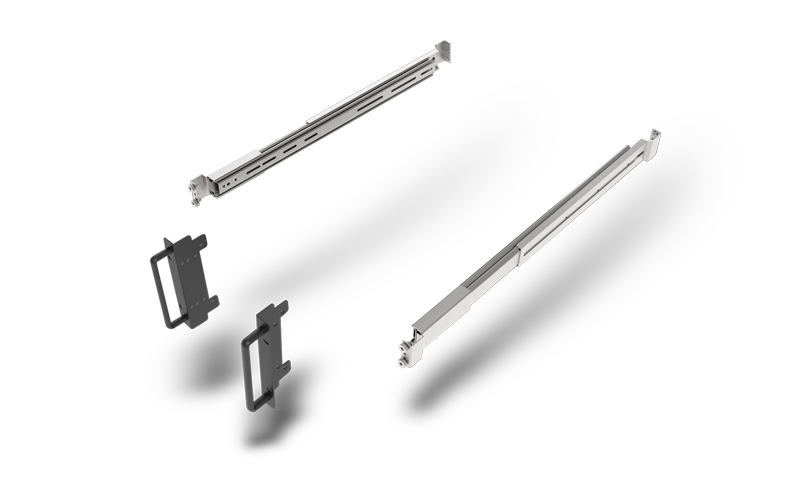 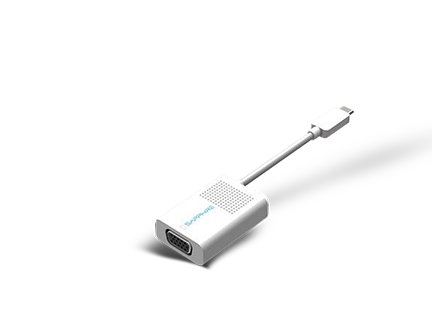 Slide-In design, easy to swap. 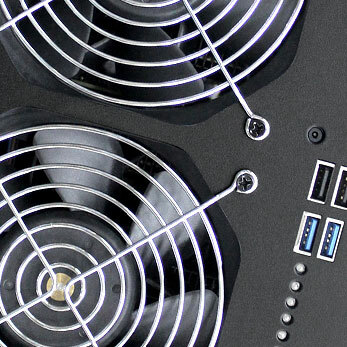 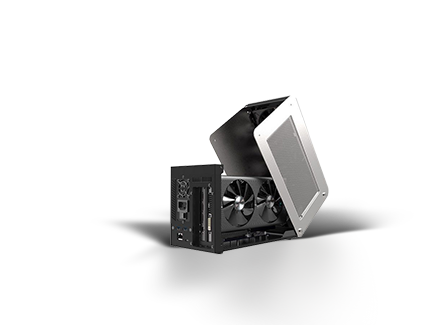 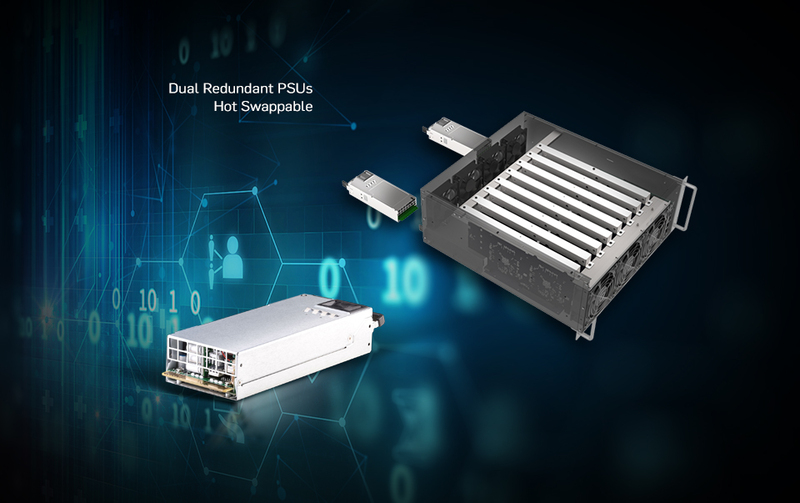 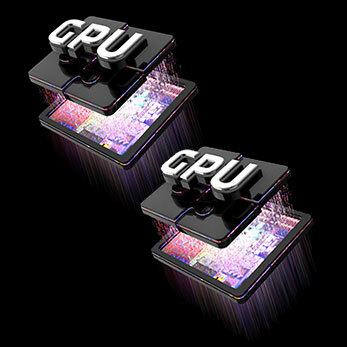 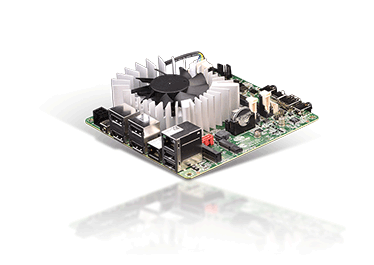 2 PSUs are installed as default, optional 3rd PSU can be installed. 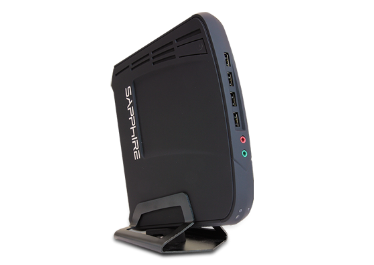 SAPPHIRE INCA CS-14 Makes a lot of Sense! 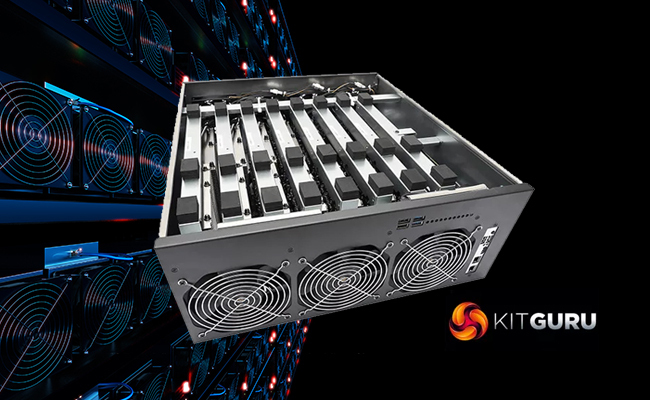 Kit Guru: July 21, 2018. 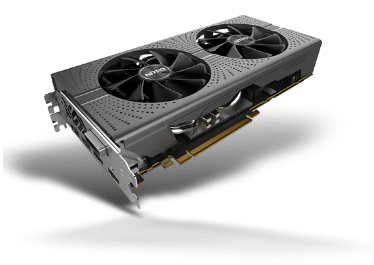 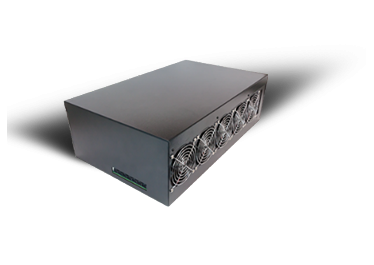 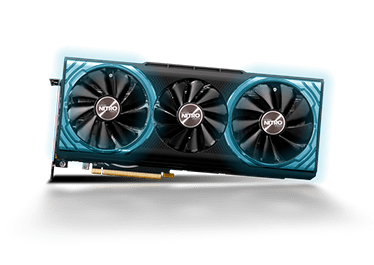 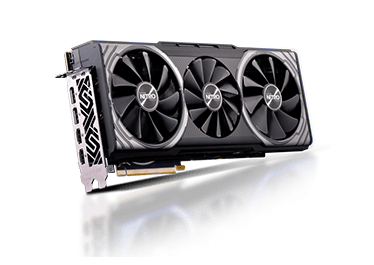 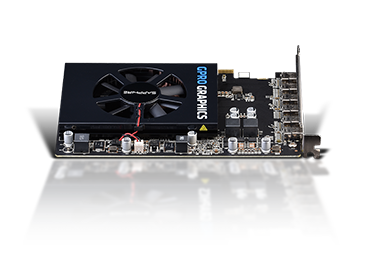 Overall, if you’re after a turnkey cryptocurrency mining rig, the Sapphire INCA CS-14 makes a lot more sense than struggling with your own PC rig, or trying to cobble together a multi-GPU system using an open frame and consumer-grade graphics cards. 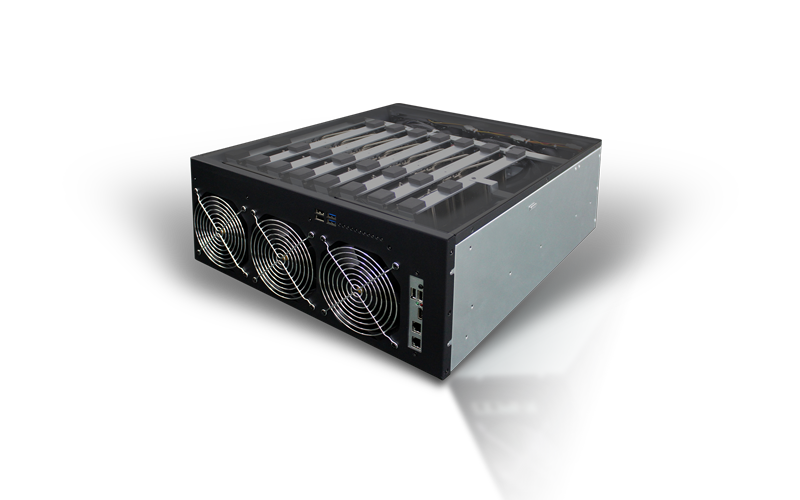 The INCA CS-14 is also more flexible than ASICs that are aimed at specific cryptocurrency coins, so can rapidly become obsolete if the algorithm is changed to cut them out of the picture. 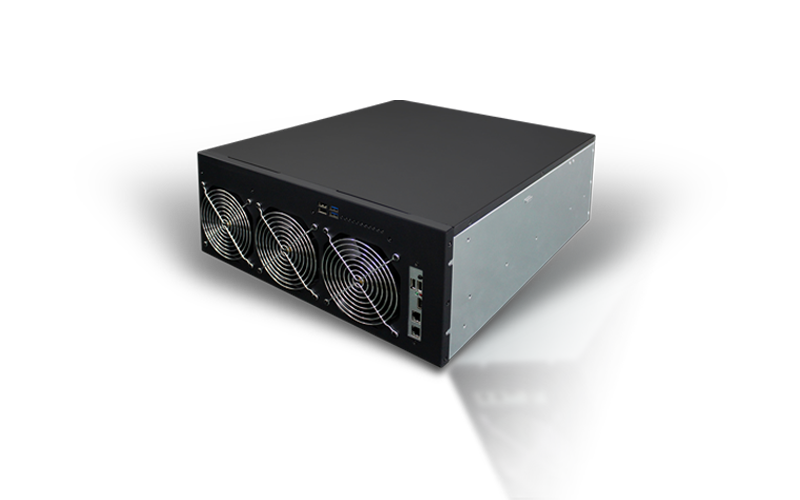 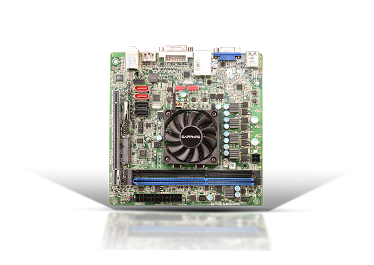 It’s a very specialised piece of hardware, but for its intended task it packs a lot of hashing power into one box for a reasonable price. 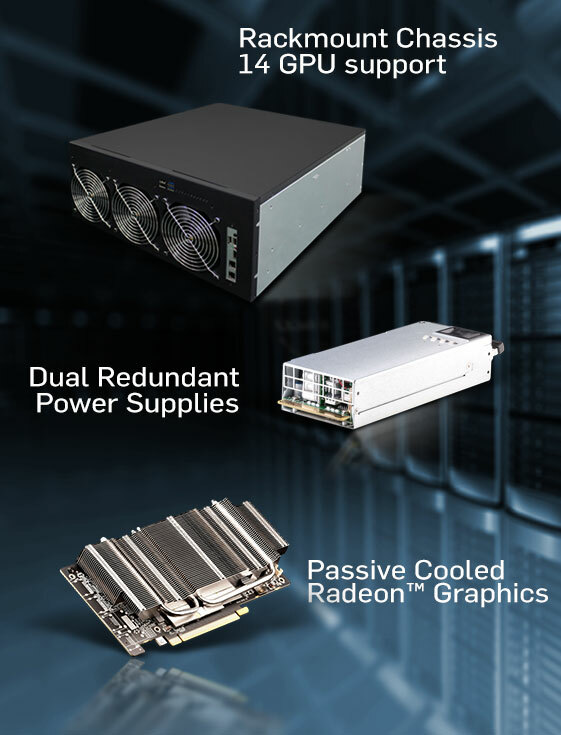 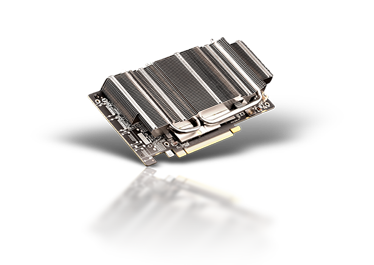 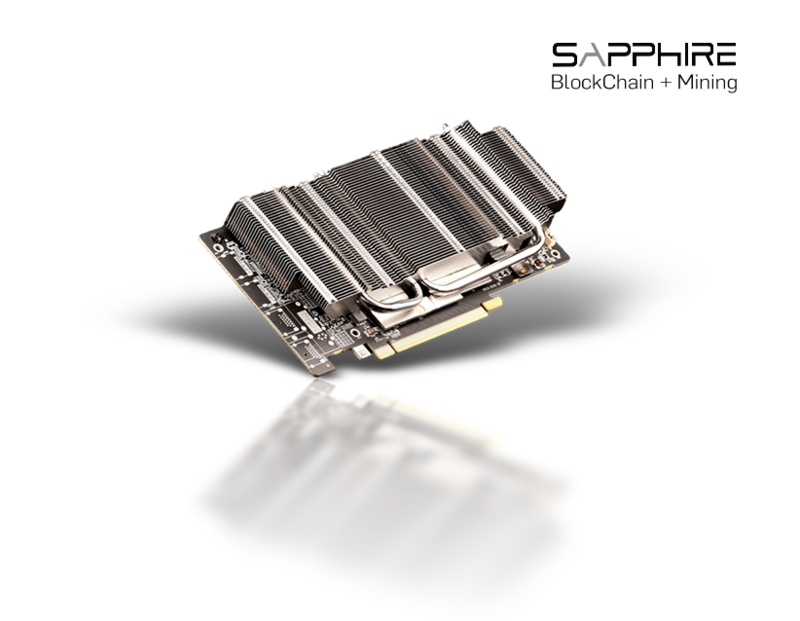 SAPPHIRE INCA™ CS-14 Outperforms the Competition! 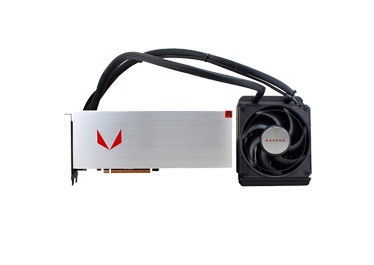 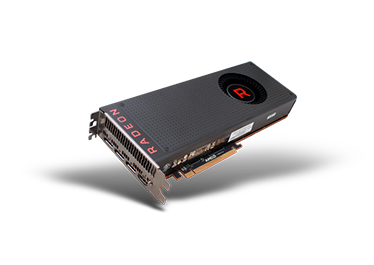 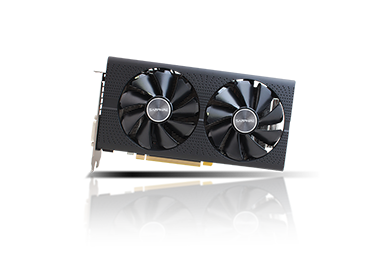 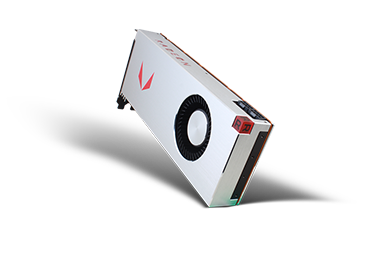 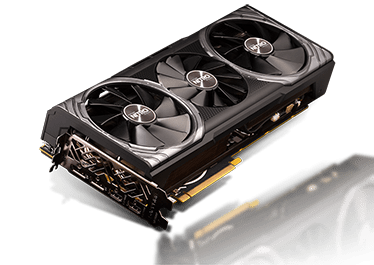 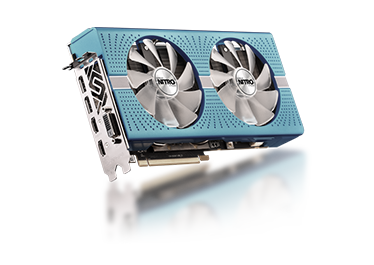 Dual RX 470 (8GBx2) x 7 pcs, total 14 GPUs. 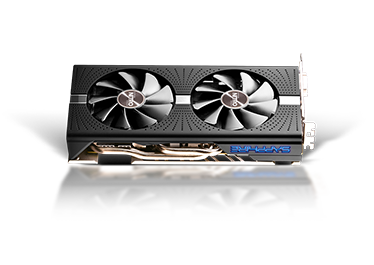 Dual RX 470 (4GBx2) x 7 pcs, total 14 GPUs. 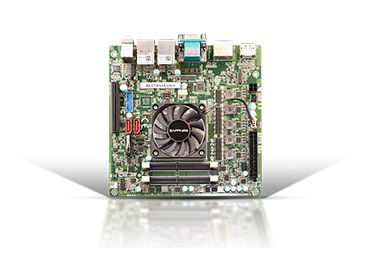 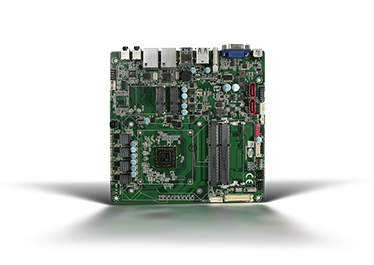 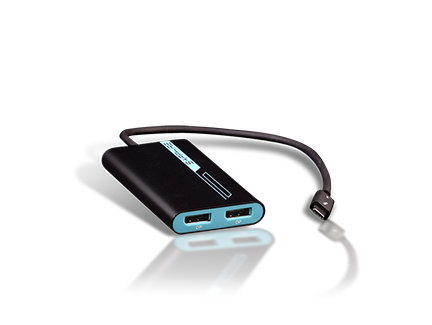 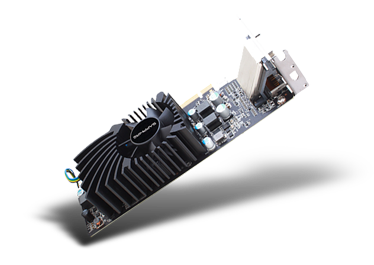 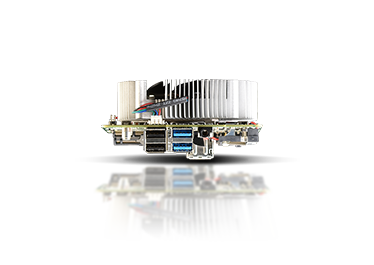 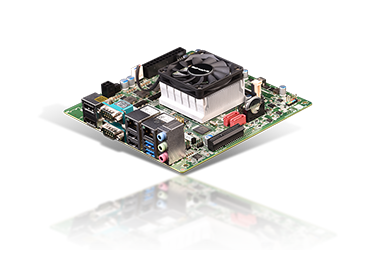 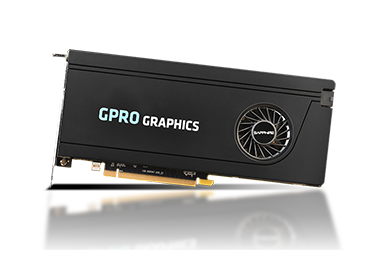 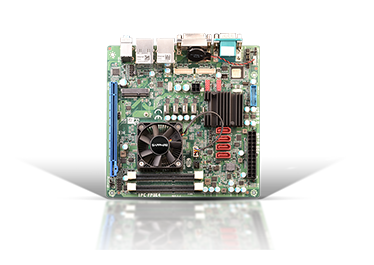 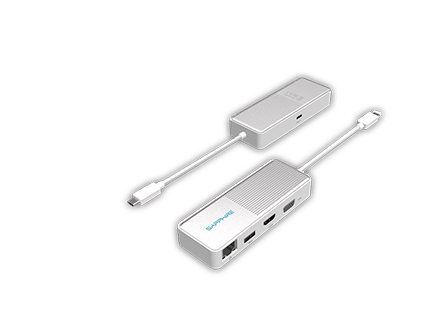 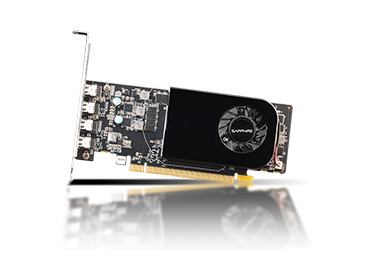 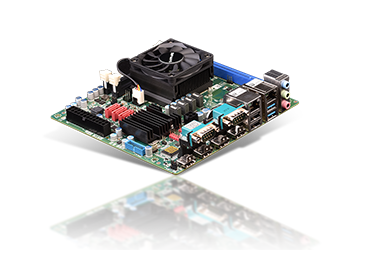 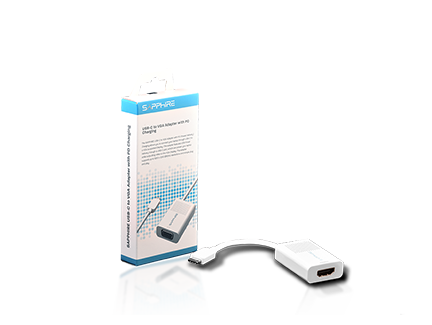 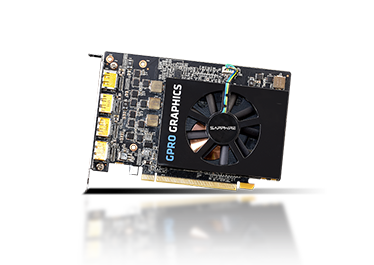 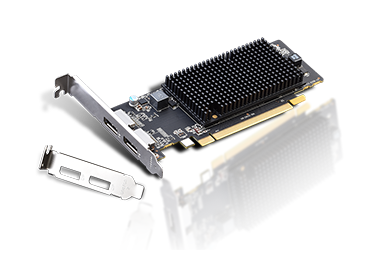 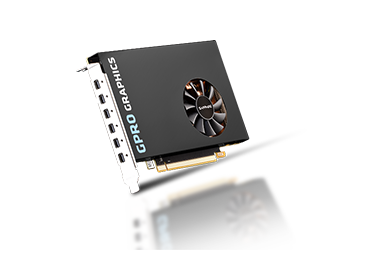 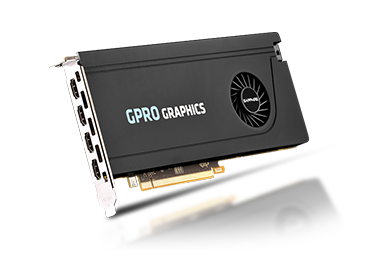 To support 14 GPUs, the onboard LAN is disabled, and the LAN functionality is supported by the USB Ethernet adapter instead.